We are so excited to have these beautiful hats by Betty Louise Studio out of Yarmouth, Maine! 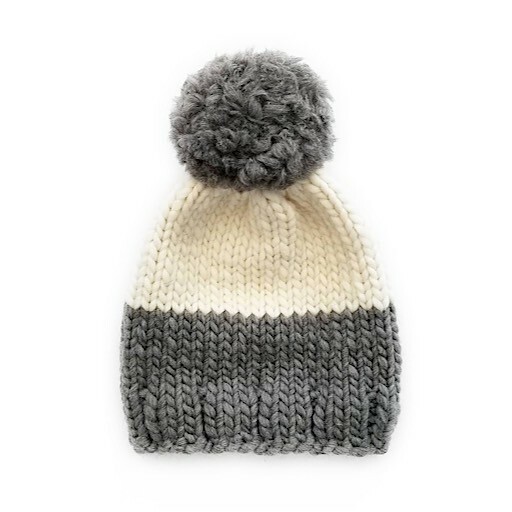 Each hat is handmade with lots of love, with a yarn pom pom on top. Sure to keep you toasty even in the freezing Maine winter!